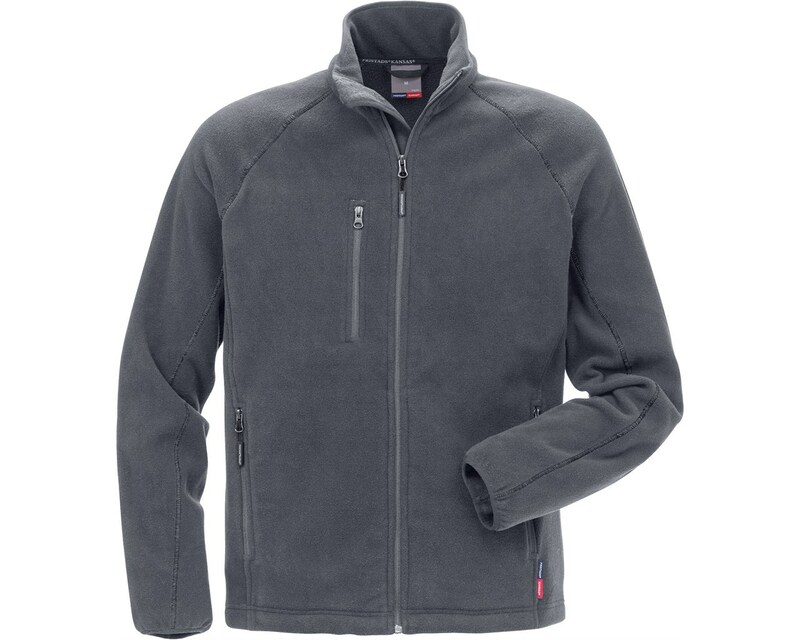 This fantastic fleece offers warmth and a whole host of practical features. Currently part of our December Fristads promotion, when you buy one, you get another for half price! Just click the promo info tab below to find out more about our range of buy one, get one half price Fristads Kansas products. This item is one of a selection Fristads Kansas products on offer this December! * Buy one, and you’ll receive a second for half price! You can buy it online here! Click the banner below, and you can view the entire range in our online store! *Promotional offer, valid until midnight, 28th December.